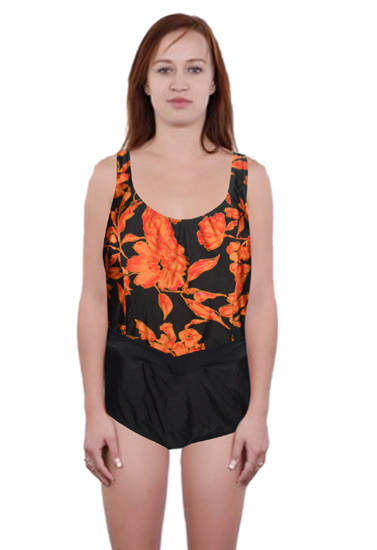 Lycra Black Orange Floral Print One Piece Swimsuit gives a modest yet fashionable look. It features a stylish and comfortable design. It is made with polyamide for comfort and spandex material for a stretchy fit. It is created for plus size women; featuring this one-piece gives the look of a two piece It has floral print, wide straps and soft cup. Built-in shelf bra has an elastic underband for fit and additional support. The tankini top helps provide even fuller coverage and hides problem areas swimsuit. Grab this cute swimsuit for the beach or pool and pair with your favorite fun sandals for some summer fun. Available in Assorted Colors. 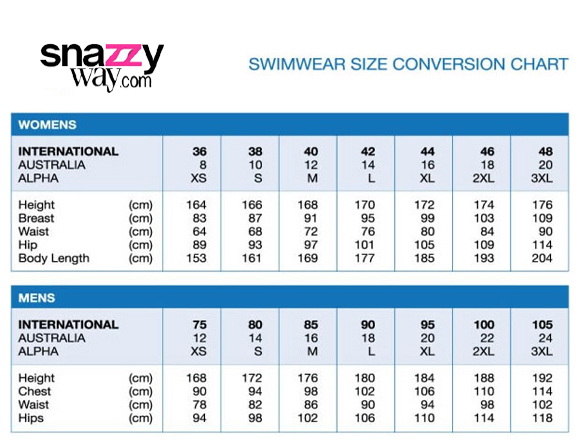 The women’s one-piece swimsuit is available in XXL size.